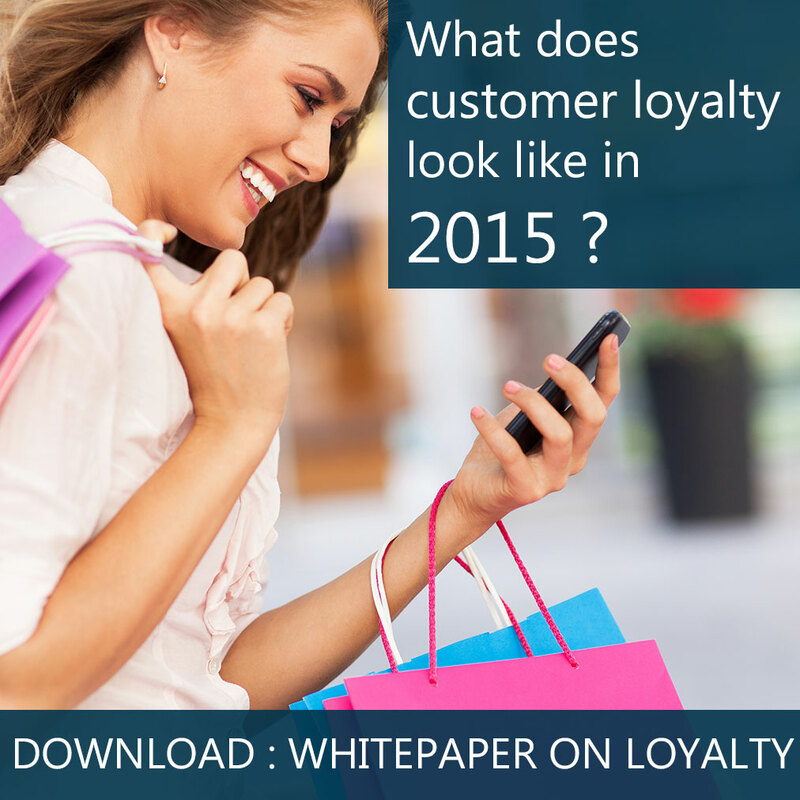 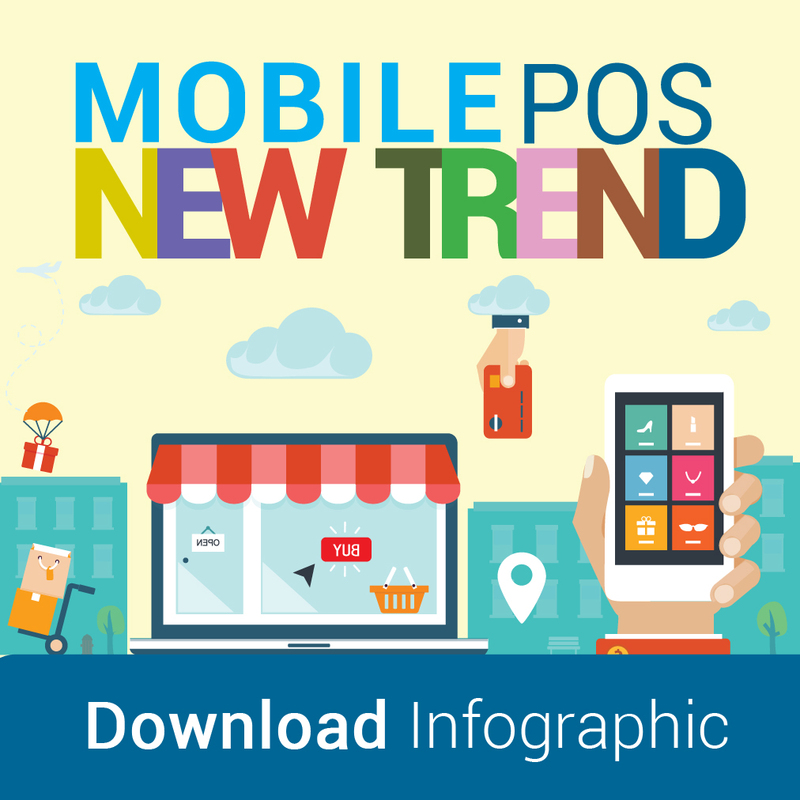 What does customer loyalty look like in 2015 – if it even still exists? 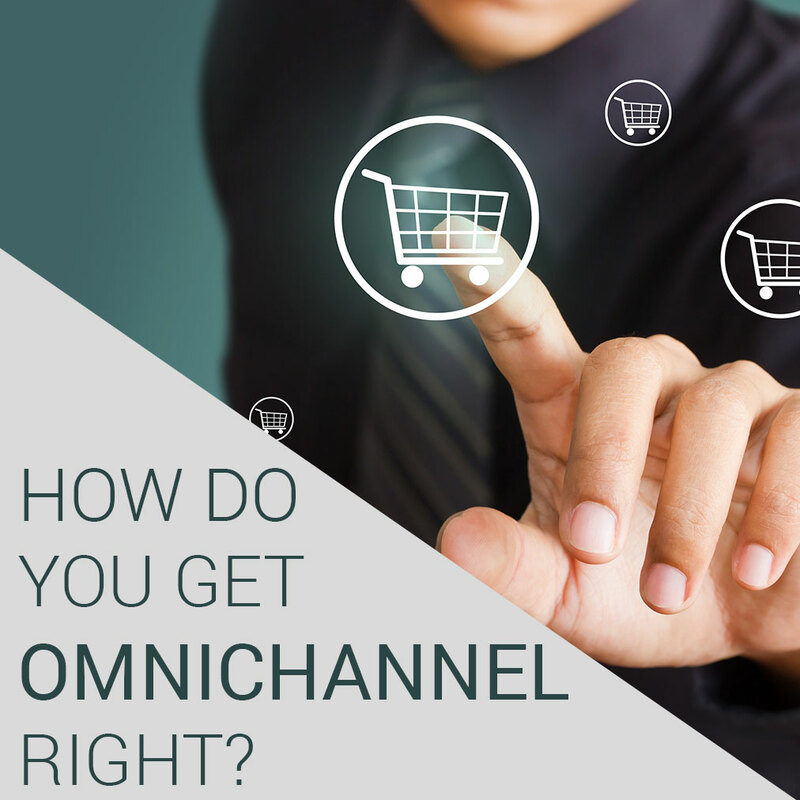 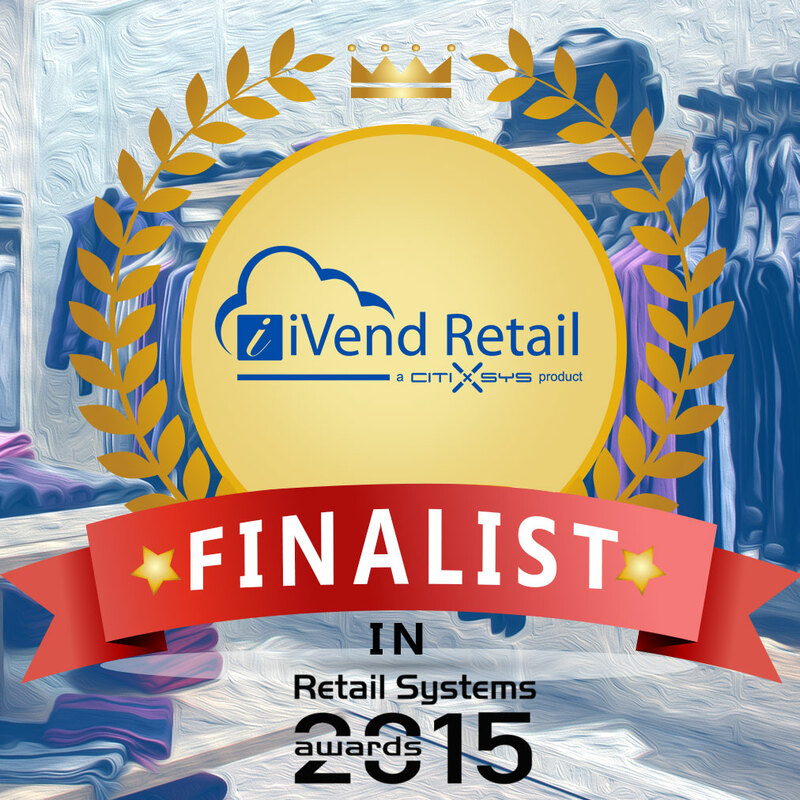 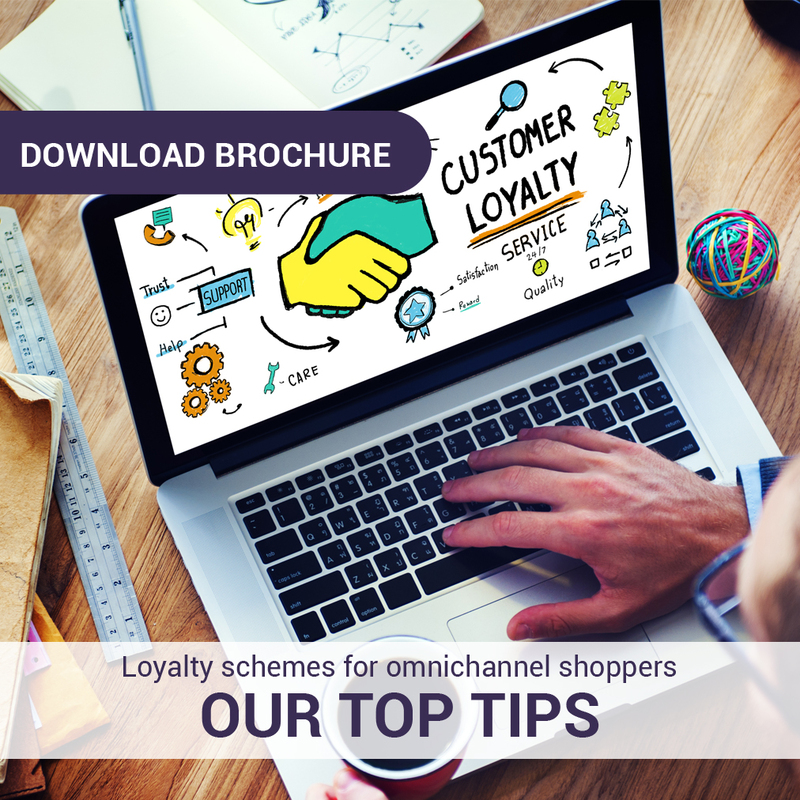 How do you get omnichannel right? 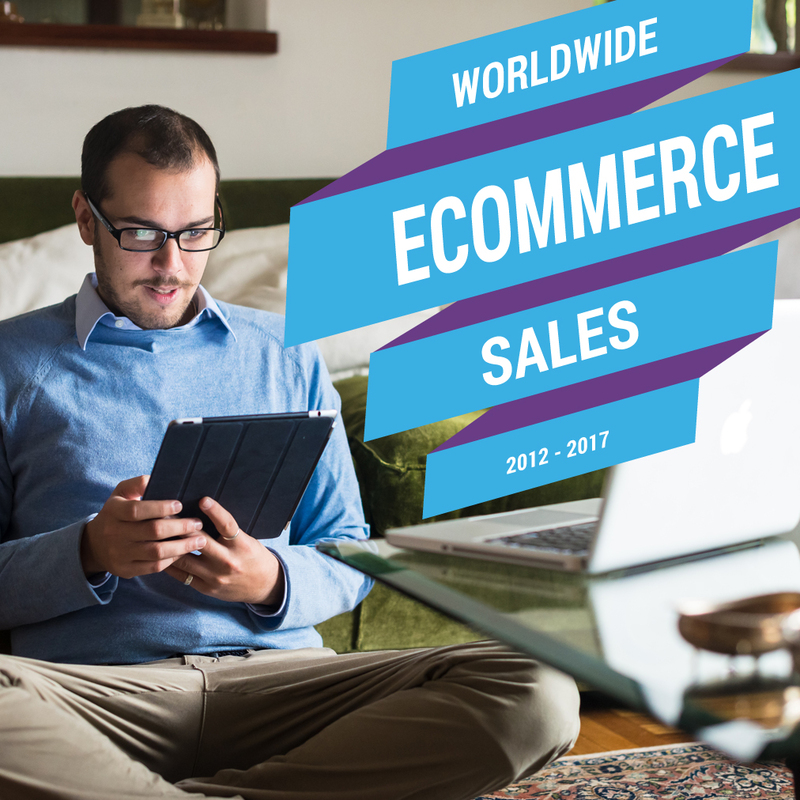 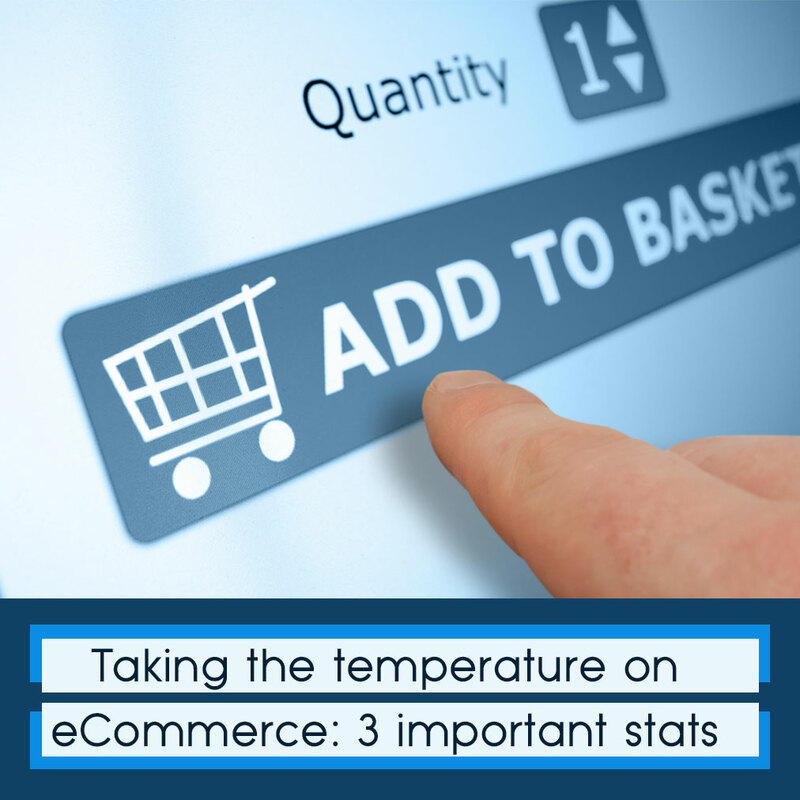 Global ecommerce – where’s the growth? 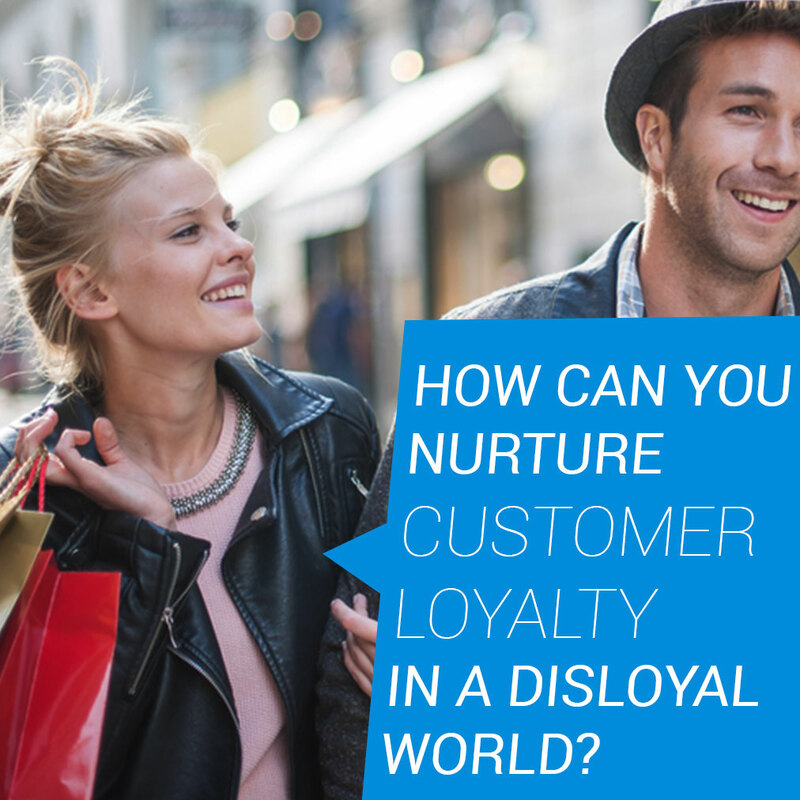 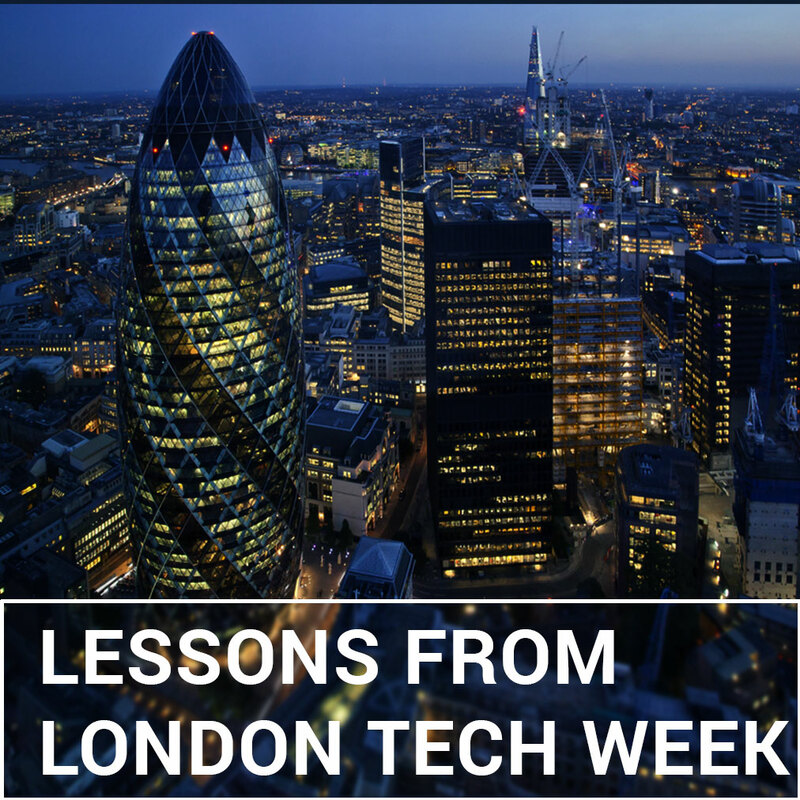 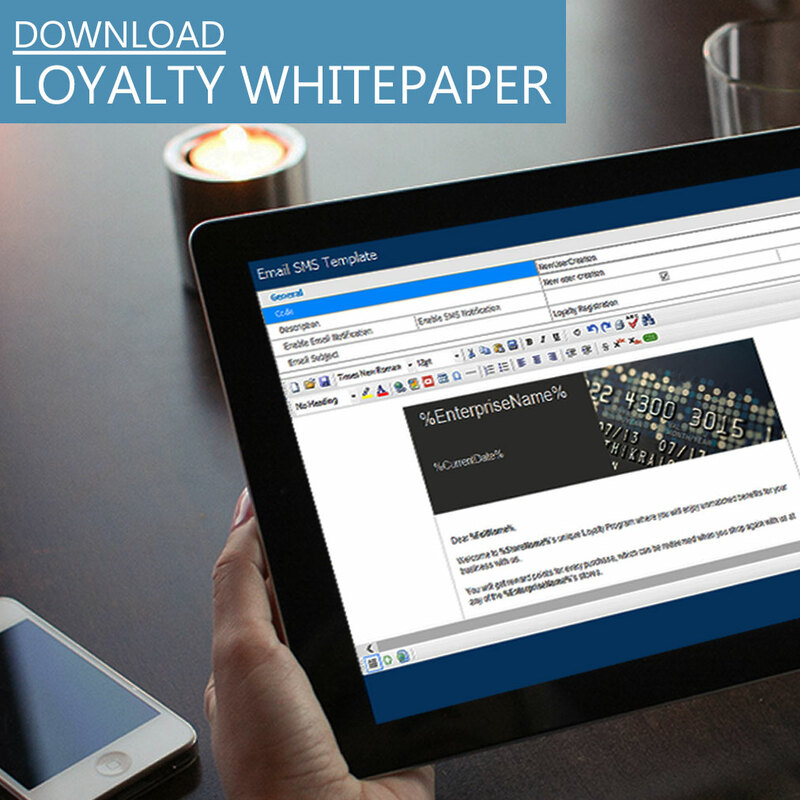 How can you nurture customer loyalty in a disloyal world?